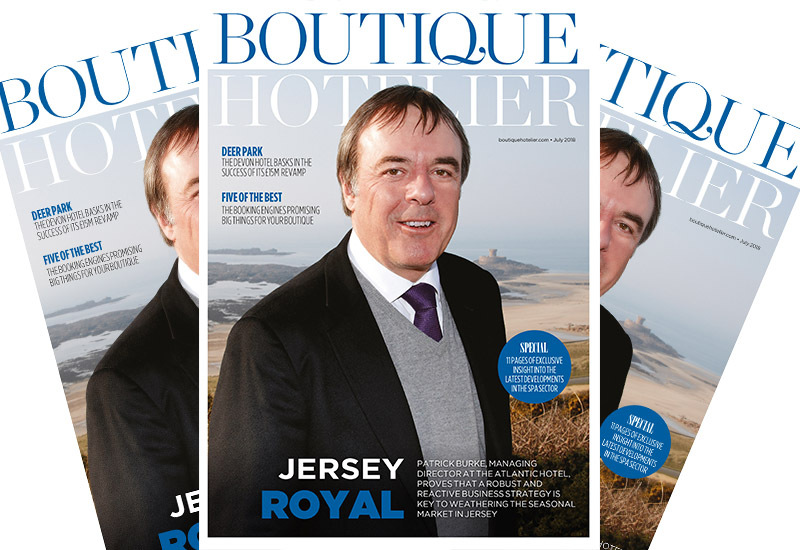 The owner of one of Jersey’s finest hotels The Atlantic has made his debut on the cover of the July issue of Boutique Hotelier. 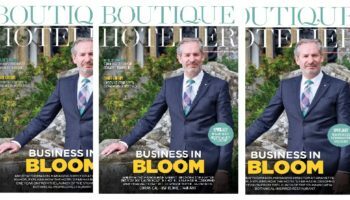 Patrick Burke, whose family has owned the luxury boutique since the 1970s, speaks exclusively to BH about the challenges of running a seasonal business off shore and how each profit margin is crucial to ensuring the longevity of the hotel year round. 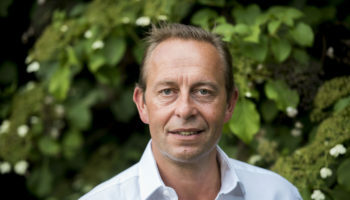 The Atlantic appointed new executive chef Will Holland last year, who has since has driven a number of changes across the hotel’s F&B operation including the launch of a new Tasting Room. 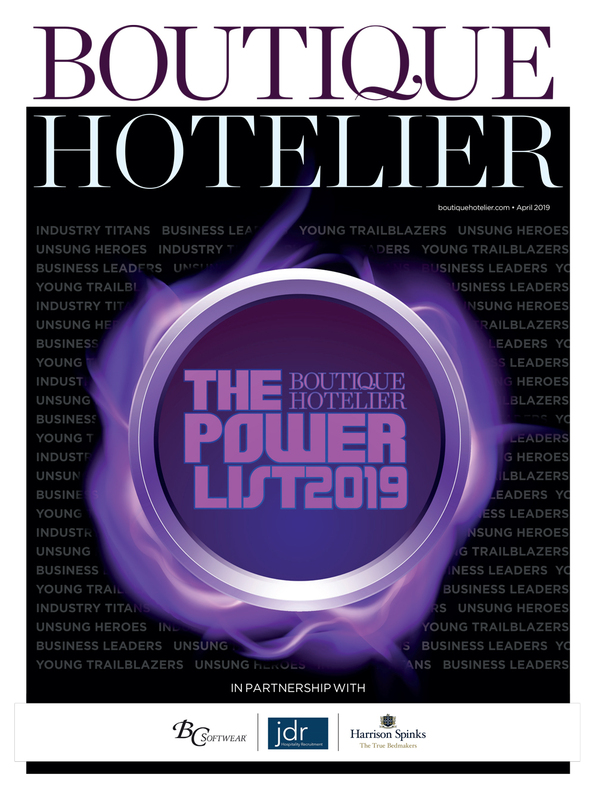 This issue, we look at how Holland is making his mark in the dining room, as Burke focuses on evolving the hotel as trends, consumer demand and staffing shifts continue to shape the hospitality industry. 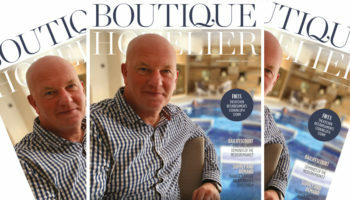 Also in the July edition of BH is the 11-page spa special, with insights into some of the country’s most lucrative hotel spas, the news on the latest treatment trends and a look at how Ramside Hall has made its multi-million pound spa a huge commercial success. 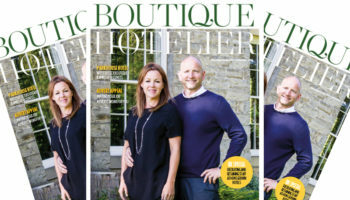 Mark Godfrey of Deer Park also features in this issue, unveiling his ongoing plans for expansion at the Devon boutique following a triumphant period of investment that has resulted in a rise in demand and business. 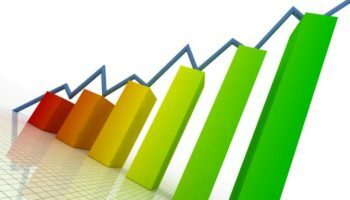 Choosing the right booking engine can be a challenging task so we bring you five of our favourites, and also bring you a round up of some of the best tech on the market right now to help you streamline your business.